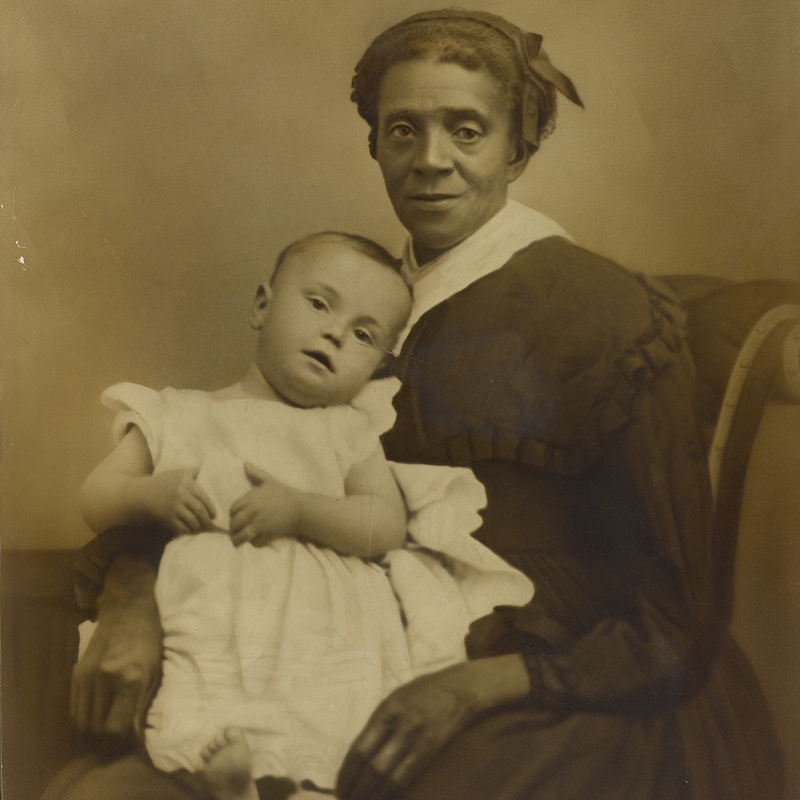 This exhibition features historical photographs of African American nannies and encourages visitors to look beyond stereotypes and consider the lives of the women, girls, and sometimes men who spent years raising the children of white families. Kimberly Wallace-Sanders, author and associate professor of African American Studies at Emory, selected about 20 photos from the Robert Langmuir African American Photograph Collection at the Rose Library, an extensive collection of over 12,000 photographs depicting African American life from 1840–1970. Her goal is to humanize these mostly anonymous nannies and inspire visitors with relatives who served as nannies to come forward with their stories.